What we love (and hate) about George Lucas's prequel trilogy. More Star Wars discussion on the Story Geeks podcast!!! 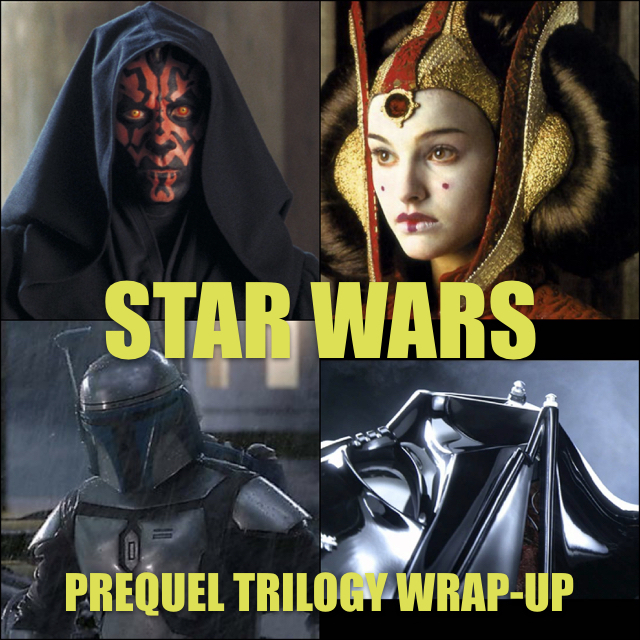 Daryl Smith, Nathan Scheck, and Jay Sherer discuss the Star Wars prequel trilogy! What's your favorite scene? Shoot us an email and let us know (hi@reclamationsociety.org)!